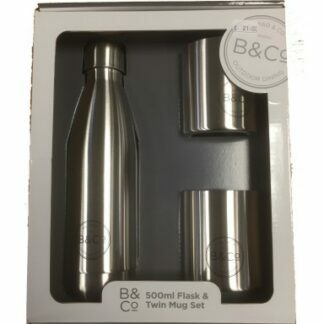 The B & Co 500ml Insulated Bottle and Beakers set is perfect for cold days out. Simply pack in your bag and enjoy a refreshing hot beverage. 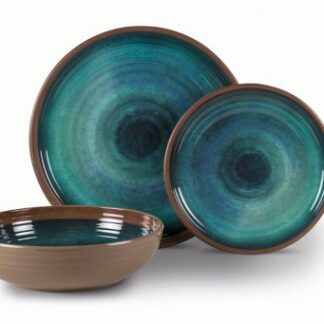 Brand new from Kampa for 2018, The Aegean Artisan set, from their Artisan collection of melamine tableware, combines attractive colours and stunning design. 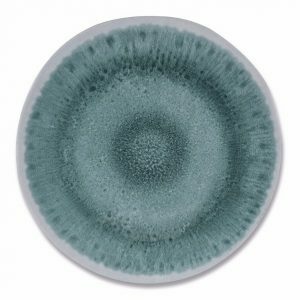 The Aegean Melamine Dinner Plate is part of the Artisan collection of melamine tableware by Kampa. 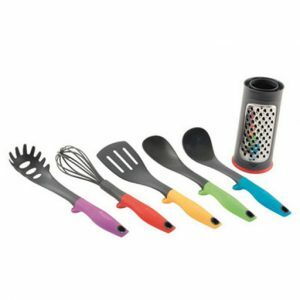 It combines attractive colours and eye-catching design. 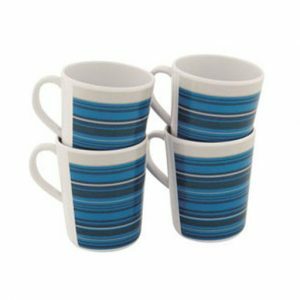 The Aegean Melamine Mug Set is part of the Aegean Artisan collection of melamine by Kampa. 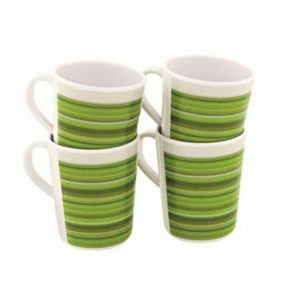 It combines attractive colours and simple, yet eye-catching designs. 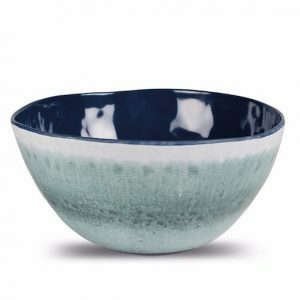 The Aegean Melamine Salad Bowl is part of the Artisan collection of melamine tableware by Kampa. 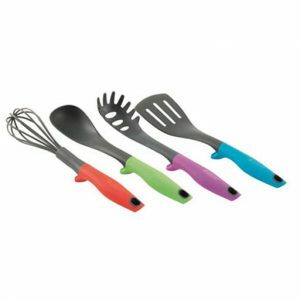 It combines attractive colours and eye-catching design. 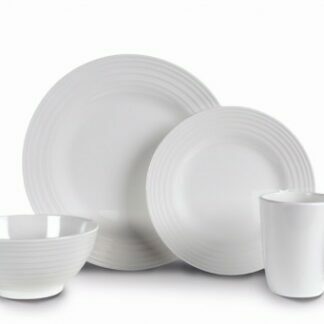 The Aegean Melamine Side Plate is part of the Artisan collection of melamine tableware by Kampa. 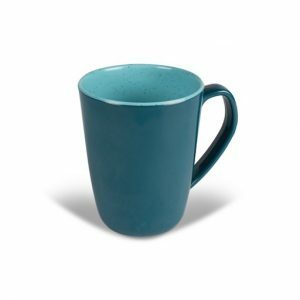 It combines attractive colours and eye-catching design. 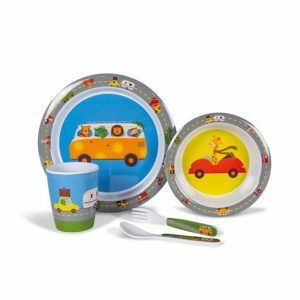 Ideal for breaks away with the kids, the Animal Traffic Childrens Melamine set features attractive colours and a fun eye-catching design. Brand New from Kampa for 2018, The Blanco set combines clean, neutral colour pallet with a sophisticated concentric ridge design. 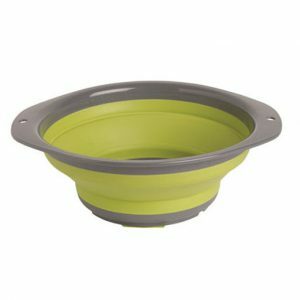 The Kampa Buzz Off Food Cover is a simple way to keep those pesky flies away when you are outside. Comes in a pack of 2. 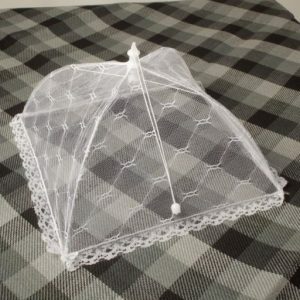 Area covered is 33cm x 33cm. 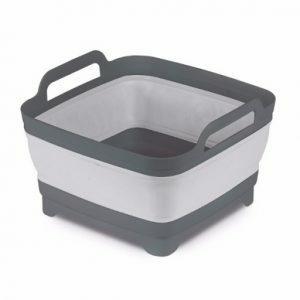 The Kampa Collapsible Washing Bowl with Straining Plug is ideal for campers who need to save space. It collapses down into a compact size for easy storage and transportation. 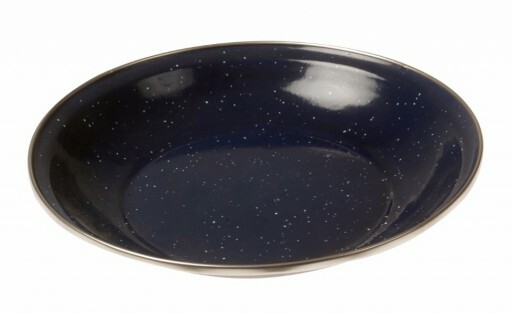 The Kampa Enamel Bowl comes in a stylish black with stainless steel rim. 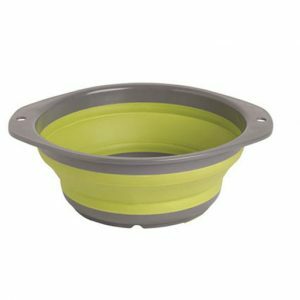 This bowl is ideal for any camping trips, scouts, guides, DofE, etc. 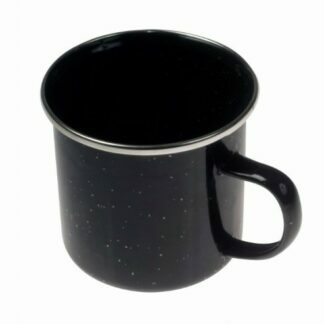 The Kampa Enamel mug comes in a stylish black with stainless steel rim. 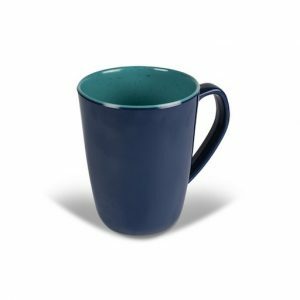 This mug is ideal for any camping trips, scouts, guides, DofE, etc. 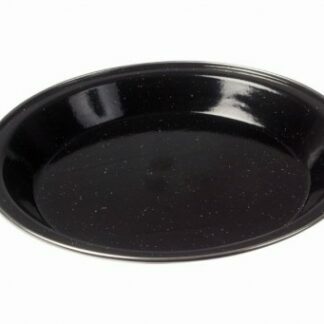 The Kampa Enamel Plate comes in a stylish black with stainless steel rim. 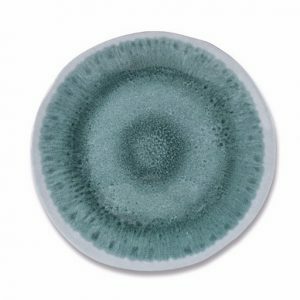 This plate is ideal for any camping trips, scouts, guides, DofE, etc. 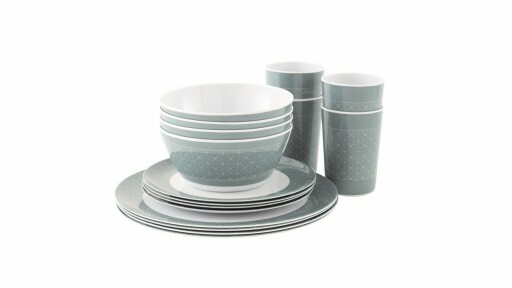 The Folio Melamine 16 Piece Set is part of the Heritage collection of melamine tableware by Kampa. 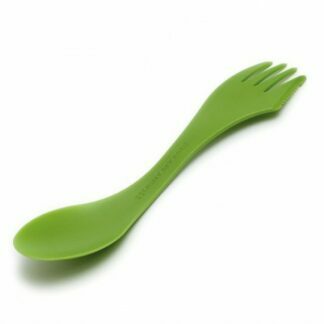 It combines attractive colours and eye-catching design. 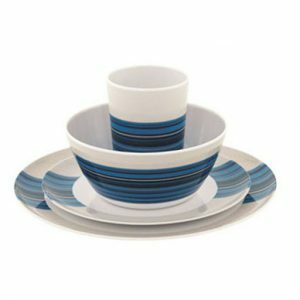 Brand new from Kampa for 2018, The Java Artisan set, from their Artisan collection of melamine tableware, combines attractive colours and stunning design. 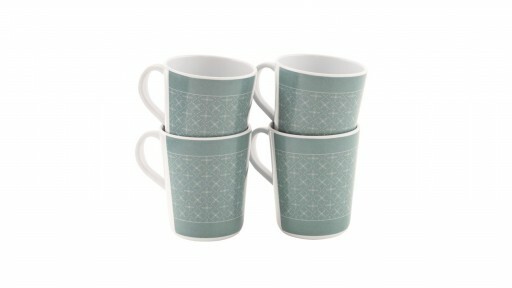 The Java Melamine Mug Set is part of the Java Artisan collection of melamine by Kampa. 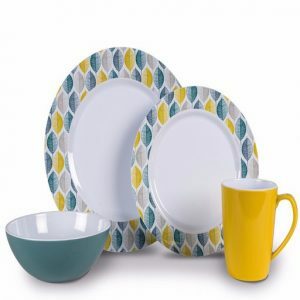 It combines attractive colours and simple, yet eye-catching designs. 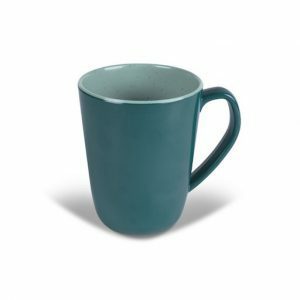 The Terracotta Melamine Mug Set is part of the Terracotta Artisan collection of melamine by Kampa. 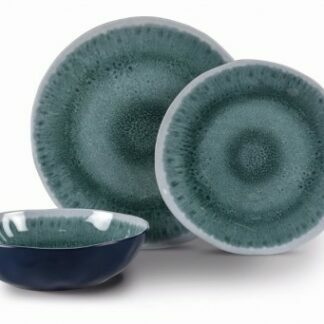 It combines attractive colours and simple. 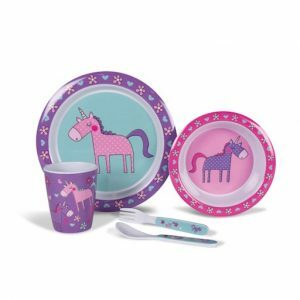 Ideal for breaks away with the kids, the Unicorn Childrens Melamine set features attractive colours and a fun eye-catching design. 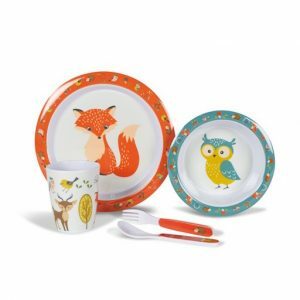 Ideal for breaks away with the kids, the Woodland Creatures Childrens Melamine set features attractive colours and a fun eye-catching design. 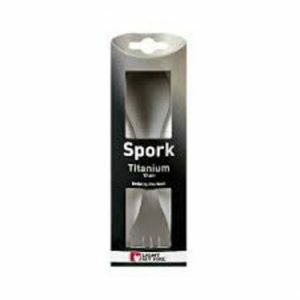 One of the most important bits of kit to take with you on a camping trip, eating utensils of course, that's where the Light My Fire Spork comes in. 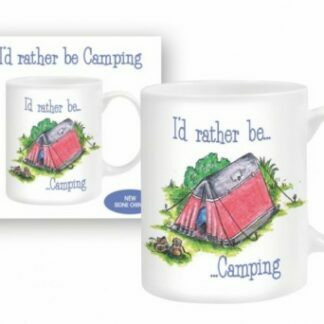 The Otterdene I'd Rather Be Camping Mug is the perfect gift for anytime of the year. Made from Bone China and designed by Devon Artist – Louisa Dolman. 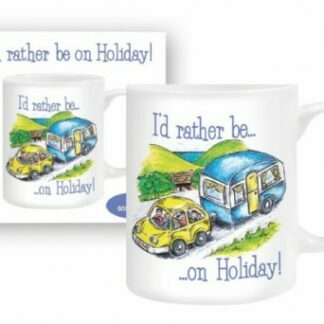 The Otterdene I'd Rather Be On Holiday Mug is the perfect gift for anytime of the year. Made from Bone China and designed by Devon Artist – Louisa Dolman. 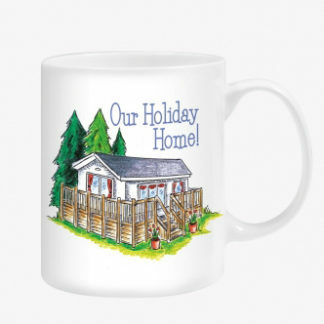 The Otterdene Our Holiday Home Mug is the perfect gift for anytime of the year. Made from Bone China and designed by Devon Artist - Louisa Dolman. 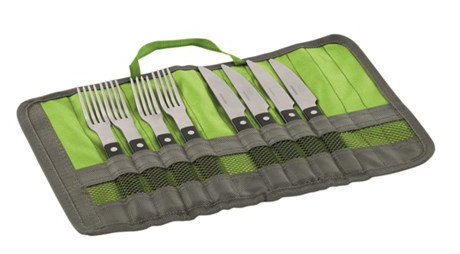 The Outwell Chena Knife Set is a handy set to have when you are cooking outdoors. 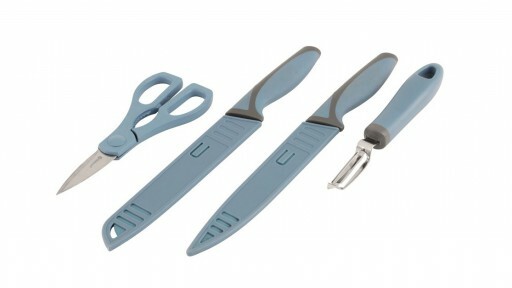 It includes a bread knife, multipurpose knife, a peeler and scissors that doubles as a nutcracker. 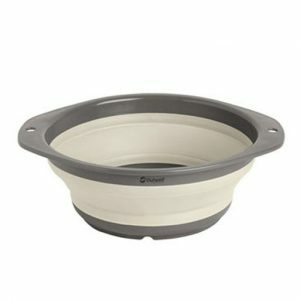 Outwell Collaps Bowl Large collapses completely flat when not in use and is ideal for serving hot and cold food. 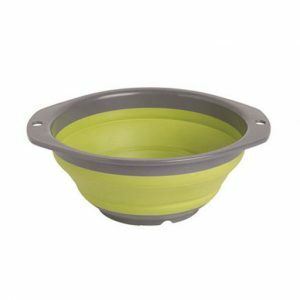 The Collaps Bowl L is break resistant, easy to clean and opens and folds in seconds. 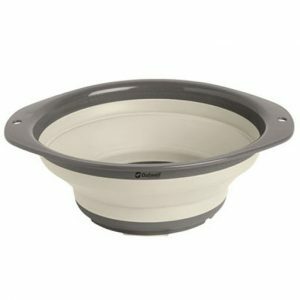 Outwell Collaps Bowl Medium is a tough plastic bowl, that stores away flat and pops out simply into a bowl shape when needed.